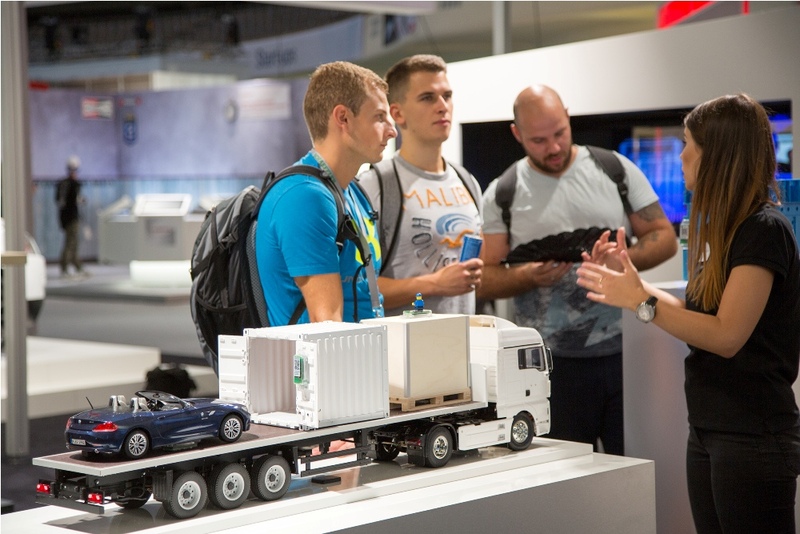 The World’s Leading Trade Fair for the Automotive Industry Automechanika Frankfurt is the world’s leading trade fair for the automotive service industry and is unique with regard to product-range breadth and depth. 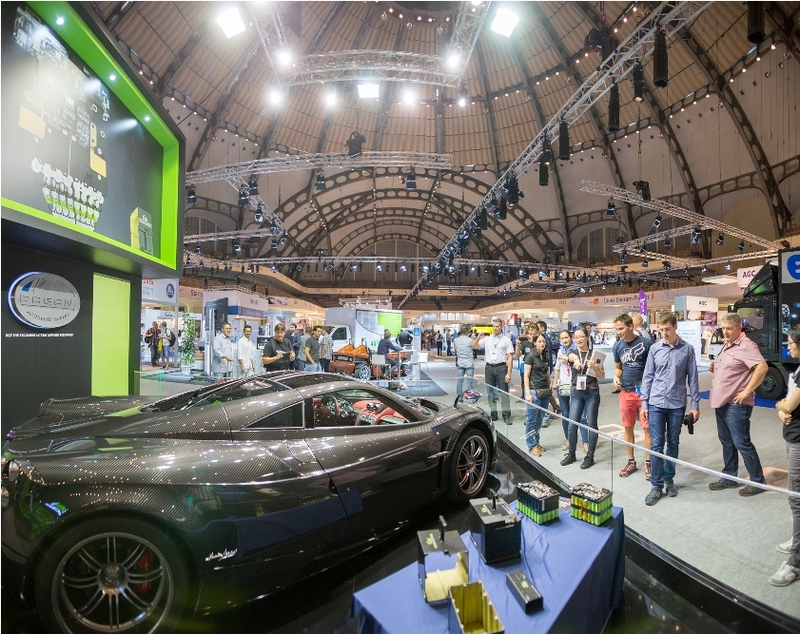 The fair is the shop window for innovations in the automotive aftermarket across the entire value chain. 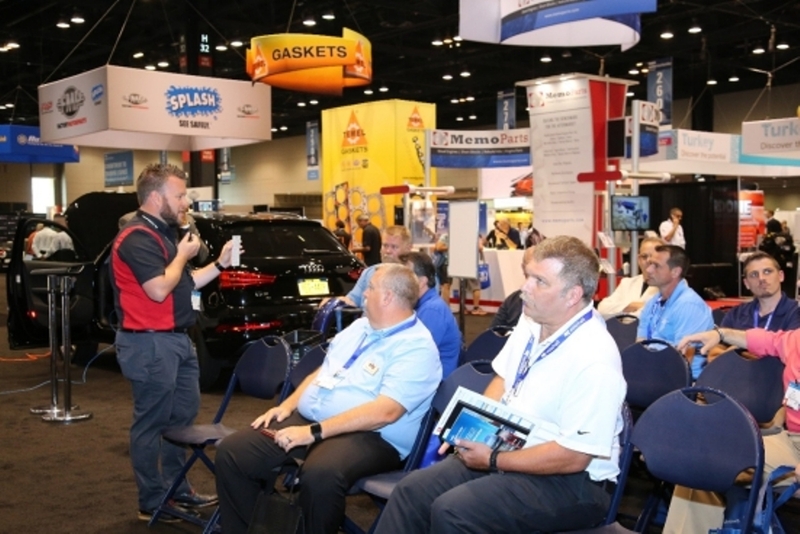 As an international meeting place for all market participants from the industry, dealership trade and maintenance and repair segment, it provides a major platform for business and technological knowledge transfer. 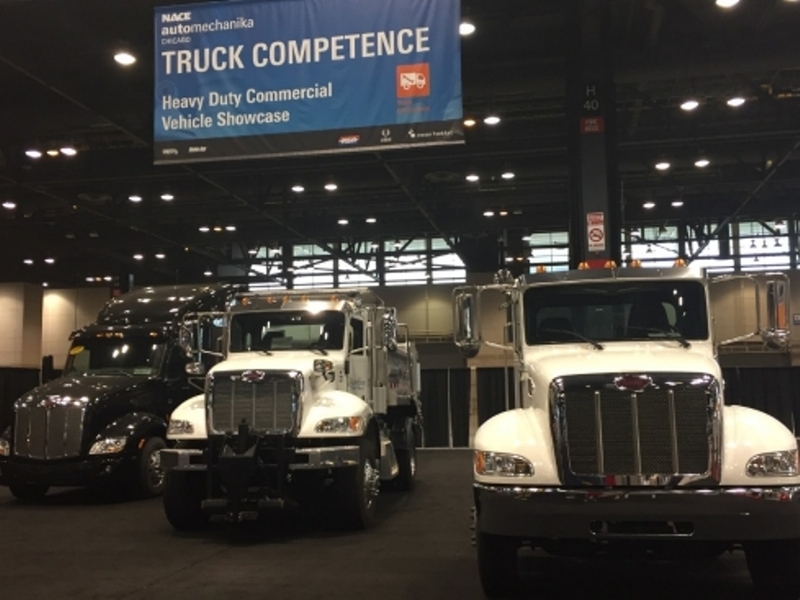 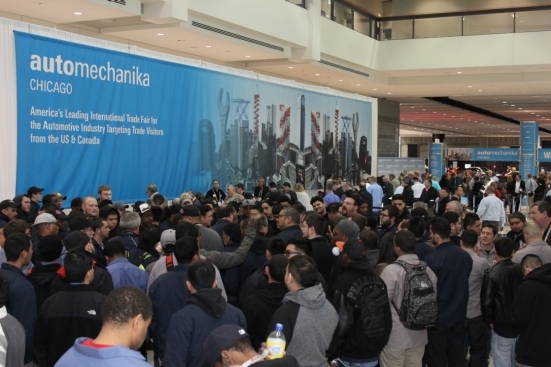 That’s Right – Moving from Our 1st Two Editions in Chicago, NACE Automechanika is setting up shop in Atlanta for the 2018 edition. 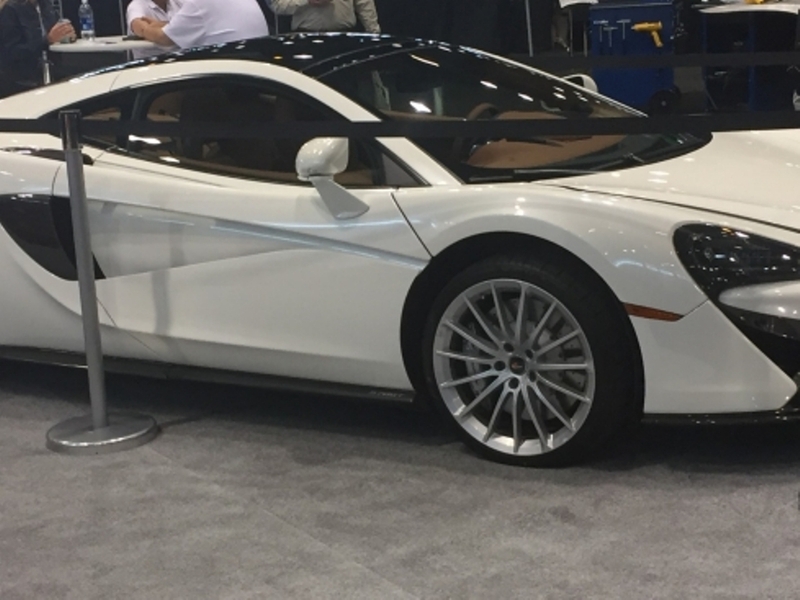 Why Atlanta? 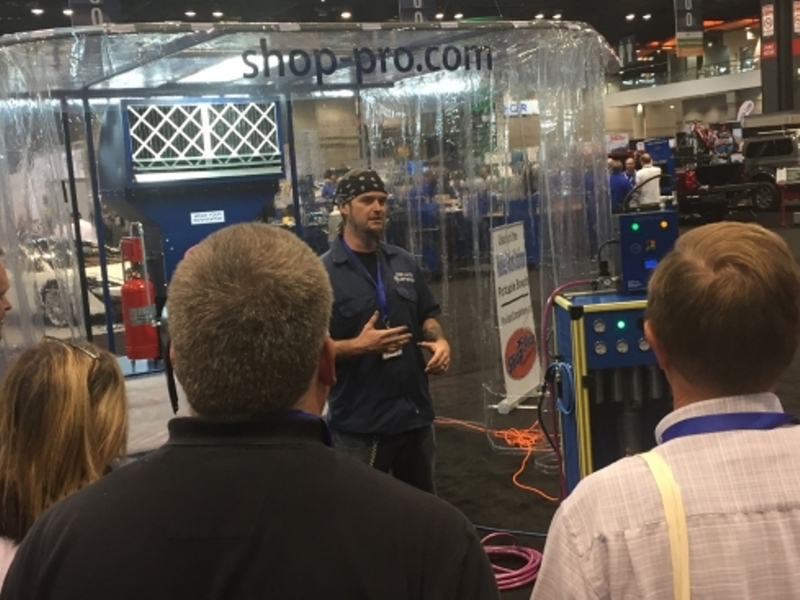 As always, we are listening to our exhibitors and attendees, staying true to our mission and remaining focused on ways to better serve the industry. 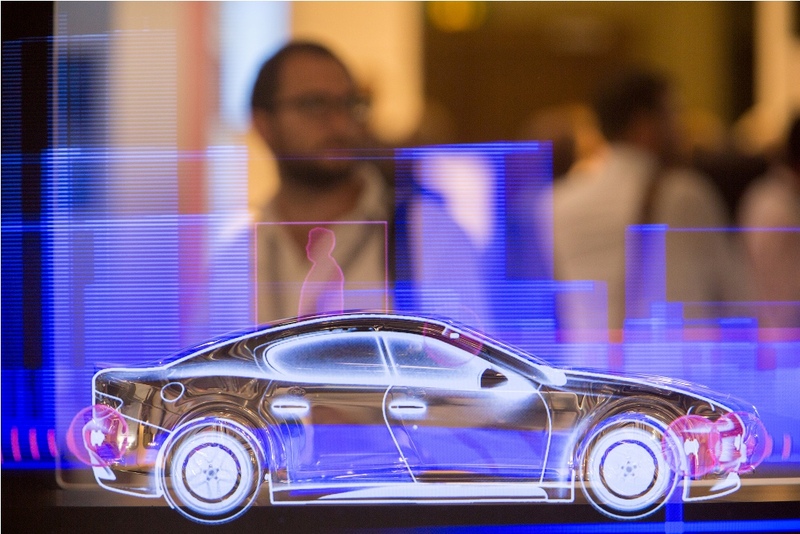 Georgia is home to more than 3,500 international firms including KIA Motors and Porsche Cars North America and holds the top ranking in the country for the lowest cost of doing business. 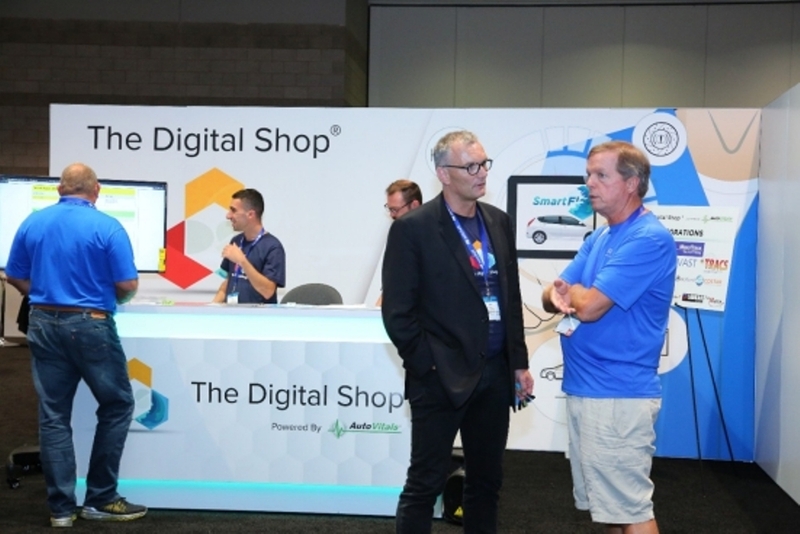 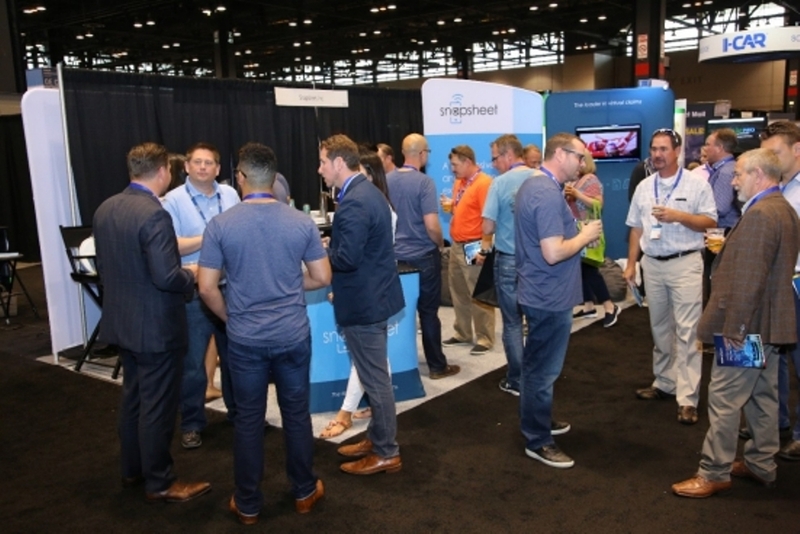 With hundreds of exhibiting companies and thousands of attendees, NACE Automechanika Atlanta is set to lead the industry in a showcase of the latest technology covering the entire spectrum of the automotive aftermarket. 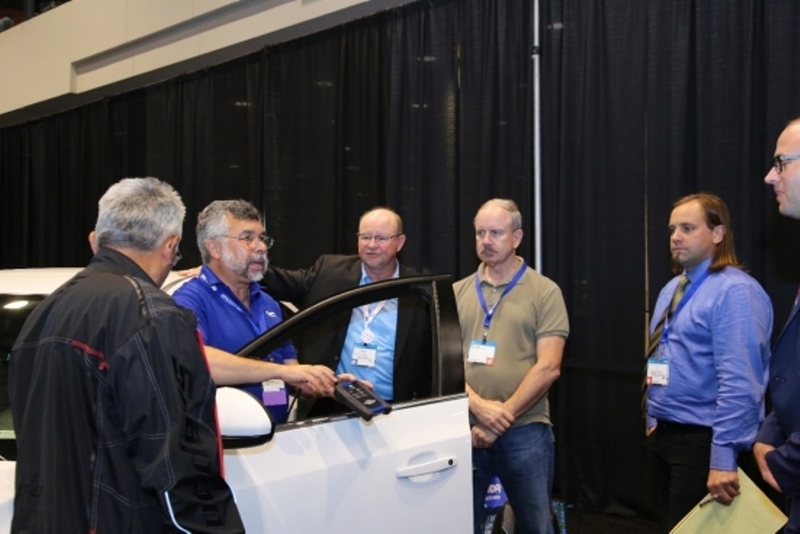 Join us August 8 – 10, 2018, for the largest U.S. trade show dedicated to high-end technical and management-related training for automotive collision and service repair shops. 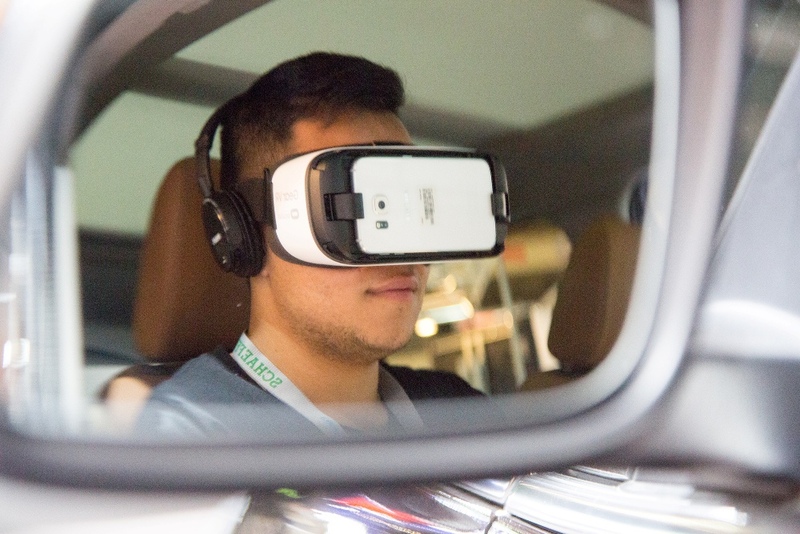 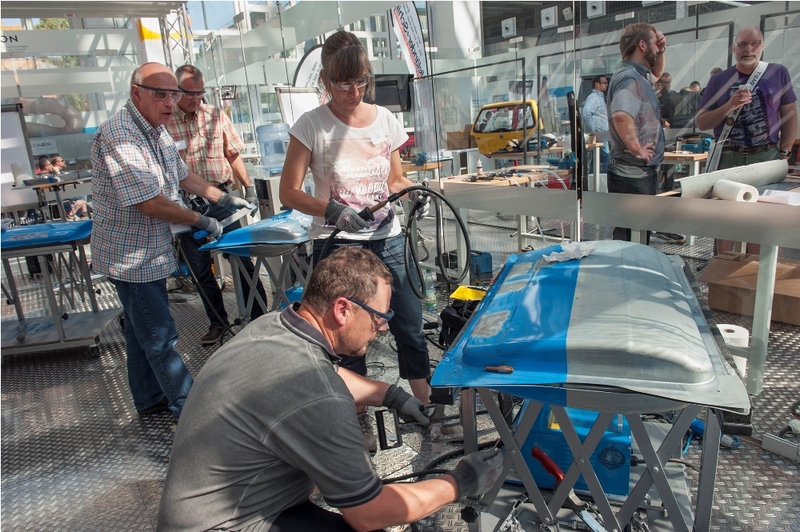 The explosion of new technology in today’s vehicles means technicians must keep pace. 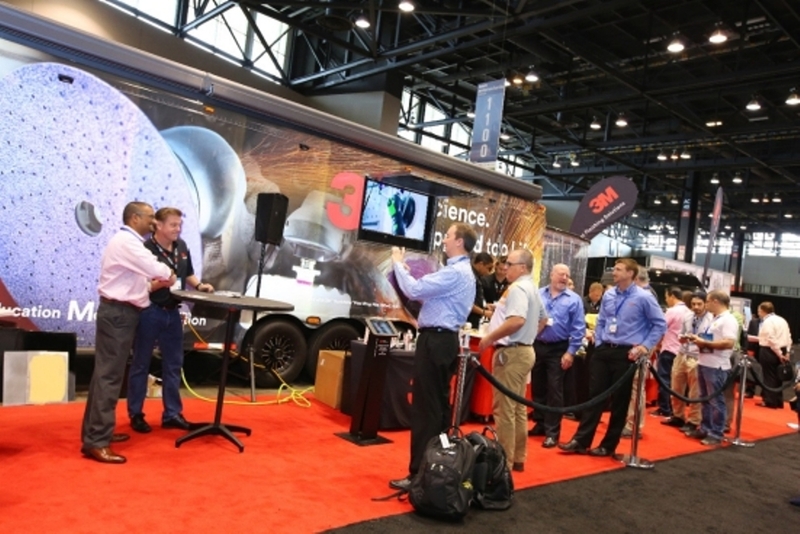 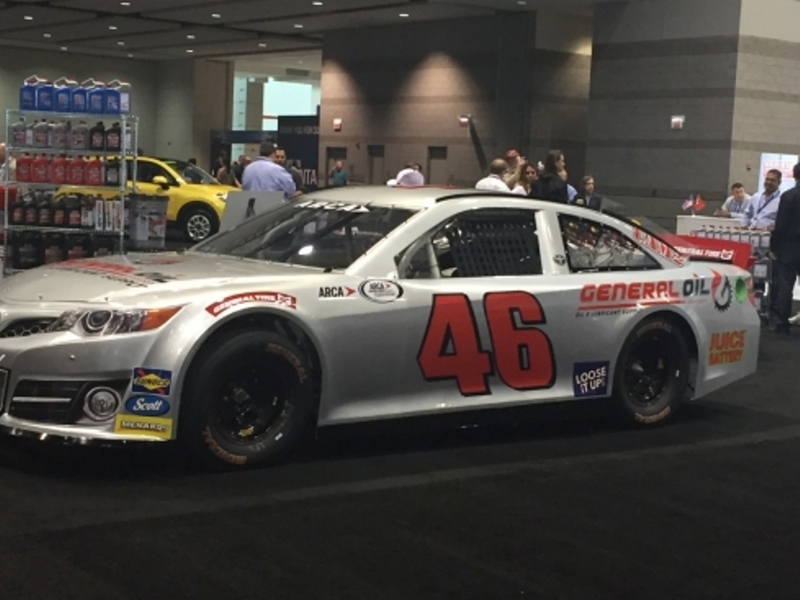 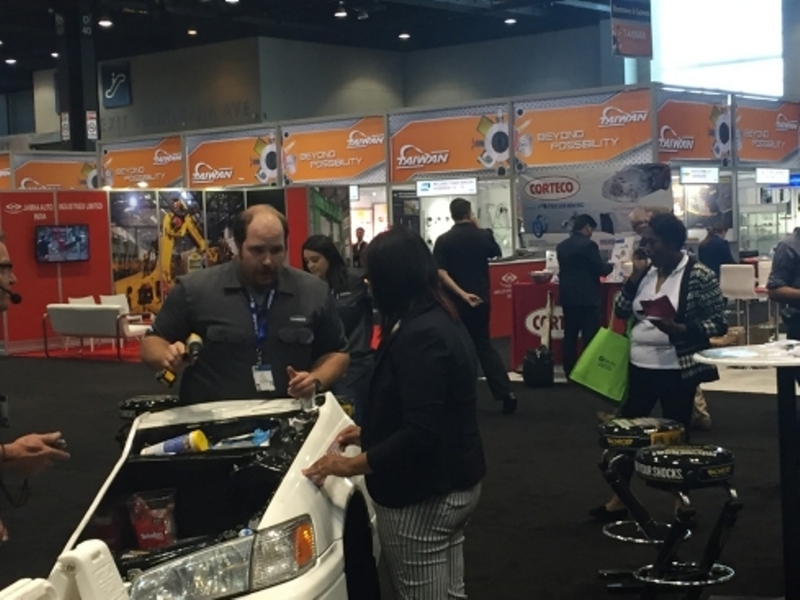 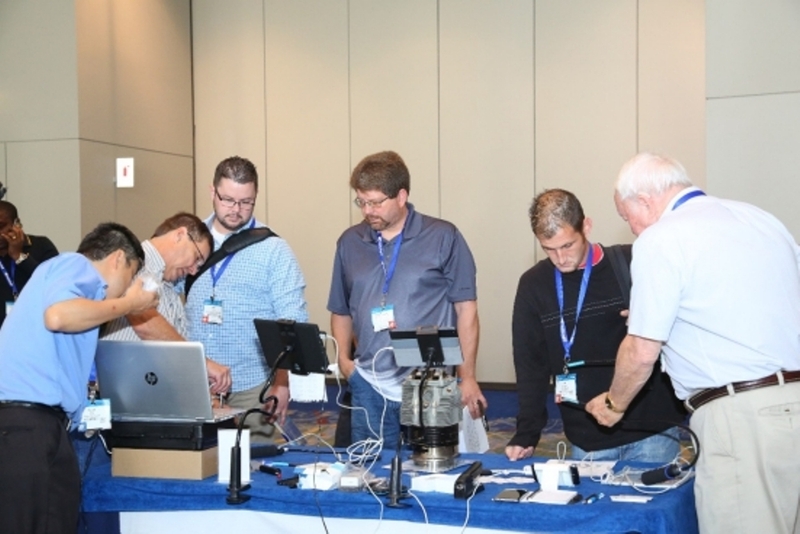 NACE Automechanika Atlanta will be THE venue for shop-level training in North America.